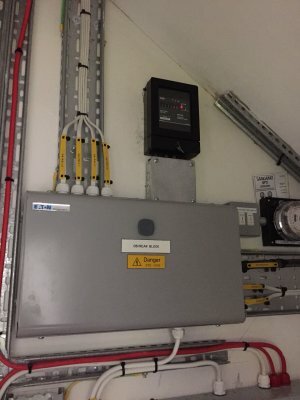 Reliable and Professional Electricians specializing in residential and commercial electrical services, our electricians are dedicated to providing customer service that is second to none. 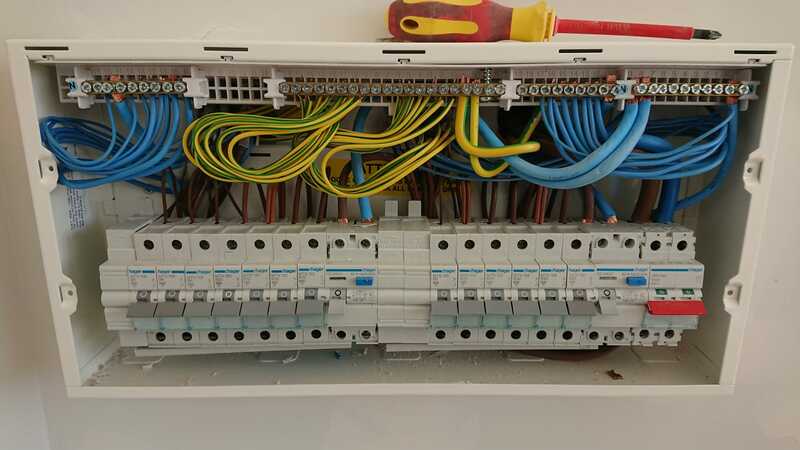 Whether you need a small wiring fix, the installation of ‘New build’ properties, or a ‘Site temp’ supply, we can get the job done right. 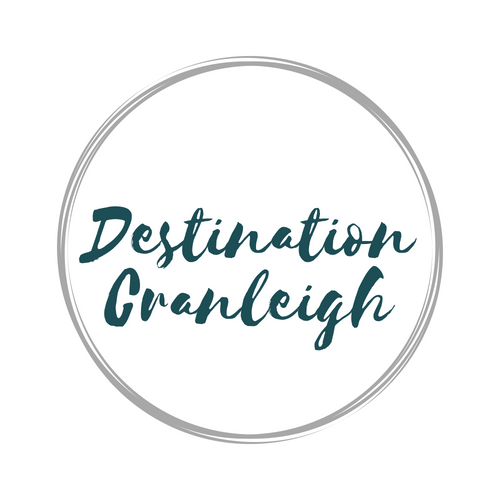 Destination Cranleigh is a comprehensive directory of local businesses and organisations, along with village news and events. 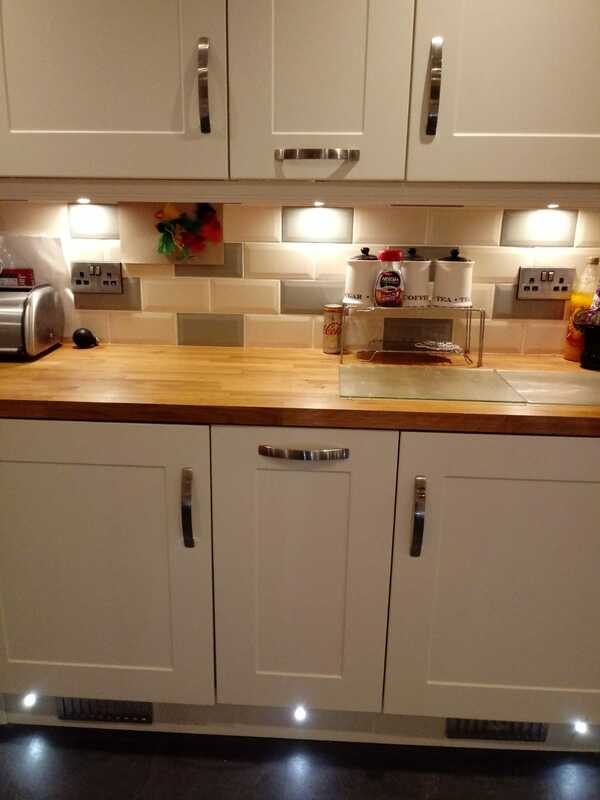 It’s managed by Bamford Media and supported by Cranleigh Chamber of Commerce.